Two mainland Chinese bishops who were previously deemed to be illegally appointed have attended a synod at the Vatican after the Holy See’s deal with China, and received a “warm welcome” from the Pope. The Vatican and China reached a provisional agreement on September 22, under which Pope Francis recognised seven bishops initially ordained by Beijing without the Vatican’s approval. They had been excommunicated by the Vatican before the deal. Joseph Guo Jincai, bishop of Chengde, Hebei, and John Baptist Yang Xiaoting, bishop of Yan’an, Shaanxi, were the first from mainland China to attend a synod on Wednesday. The Pope was visibly emotional as he welcomed them in a speech kicking off a month-long advisory body meeting on the role of young people in the Catholic Church. “We offer them our warm welcome: the communion of the entire episcopate with the successor of Peter is yet more visible thanks to their presence,” Francis said. 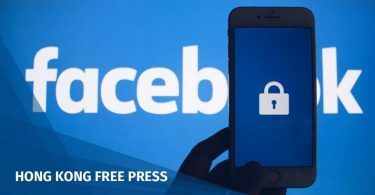 The invitation was heavily criticised by retired Hong Kong cardinal Joseph Zen, who has been outspoken in opposing the deal with China. 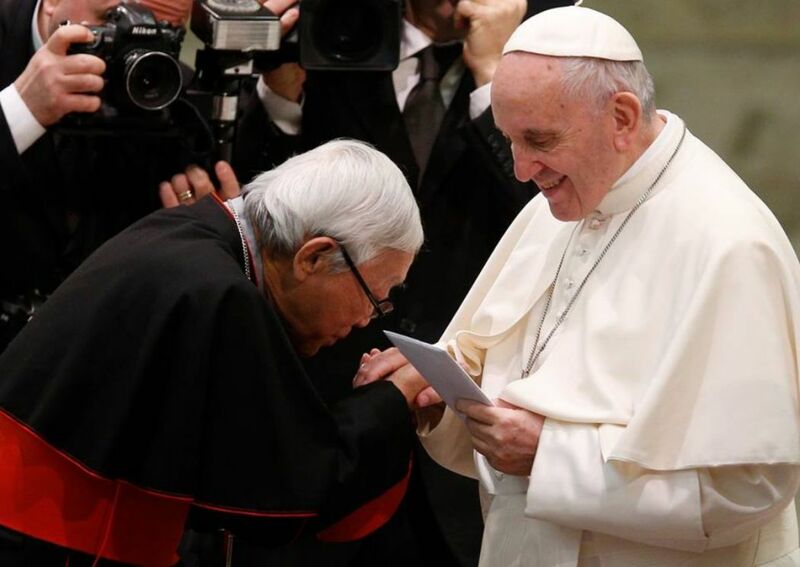 Hong Kong Cardinal Joseph Zen meeting with Pope Francis. Photo: Facebook/Joseph Zen. 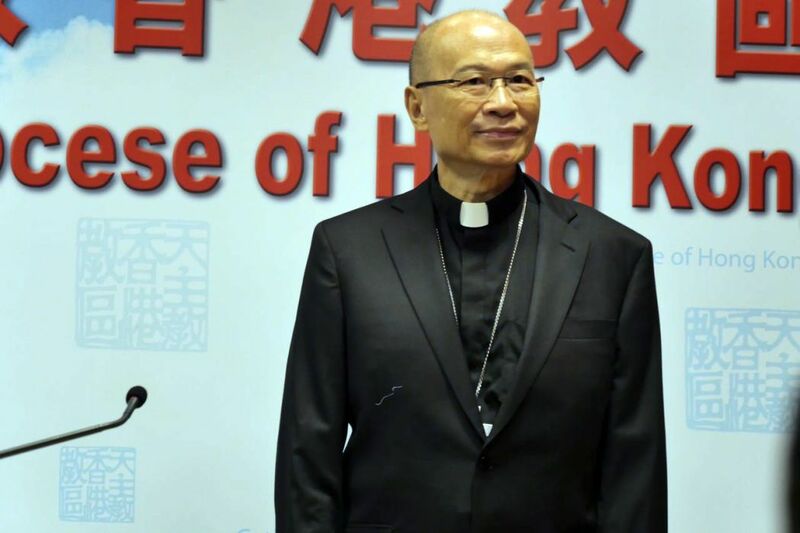 Meanwhile, incumbent Hong Kong Bishop Michael Yeung said he feared the continued suppression of Catholics in mainland China, despite the historic accord. 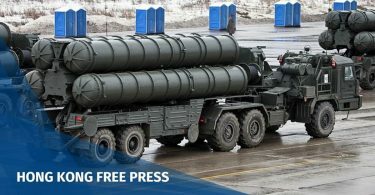 He told Reuters in an interview that he had not seen the details of the deal, and it will take a few years to see if the agreement will provide a solution. “A provisional agreement could not stop the suppression, could not stop the churches being torn down and the young folks under 18 still not allowed to go to church. These things will take time to solve,” he said. Reuters reported last week – citing sources with knowledge of the deal – that the fate of about a dozen detained clergy members remains unresolved. Yeung said he did not know if Bishop James Su Zhimin, who was arrested in 1997 in Hebei province and would now be 86, was still alive. He said he advised Pope Francis to strike a deal during an audience at the Vatican in August, but also stressed the need for caution. However, he still supported the deal, saying that after years of differences it was vital to agree on something and move forward.